12 - 14oz. 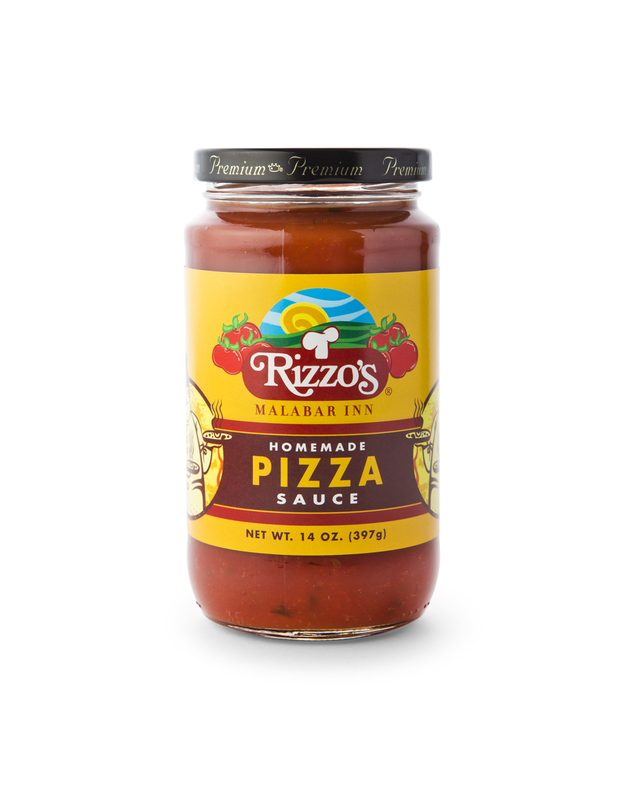 jars of our own recipe Pizza Sauce - the same sauce you love on our restaurant pizzas! 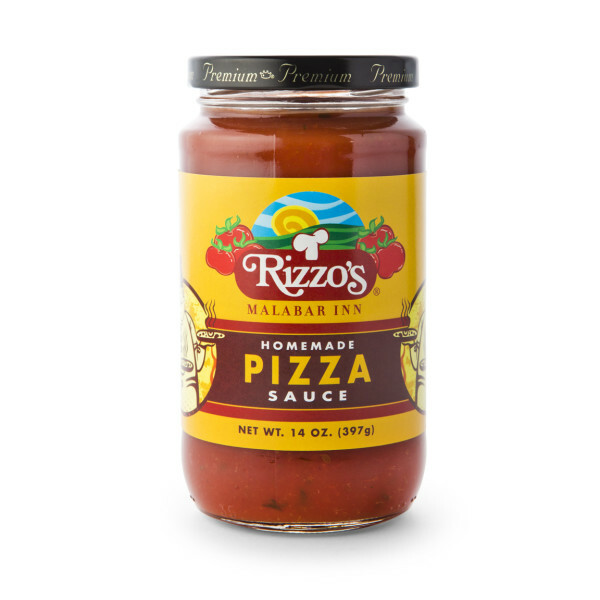 Have a case shipped to enjoy the taste you love at home!